For anyone who feeds livestock, the growing of high quality, healthful forages should be your number one concern. Healthy food will provide you maximum production as well as promote their health and well-being. High quality hay can be an excellent cash crop in many parts of the country. Alfalfa has been called the “queen of forages” because of its remarkable ability to produce high yields of nutrition under a wide range of soil and climate conditions. 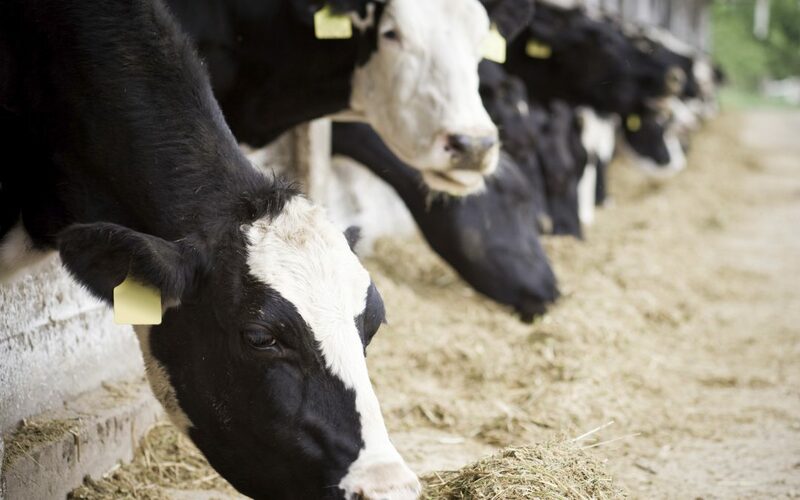 How do we raise high quality forage for our animals? What is the definition of ‘high quality’? High quality forage is predictable in yield and quality despite some of Mother Nature’s influences. Everyone knows of areas on their farm or a neighbors that seem to defy the rules and always outperform other areas. Many times it is the mineral profile in that soil. Dr. William A Albrecht spent his life identifying that profile. Through this process we can convert all of your soil to that same predictable high yield, high quality crop, year in and year out. How do we raise high quality forages? The most important factor that determines the quality and yield of a crop is soil. Soil fertility and soil conditions play a major role in plant growth and crop yield and most of all quality. Pedogenesis will help you identify the strength and weakness of your soil through an in depth soil mineral audit. Call or email us for more information.